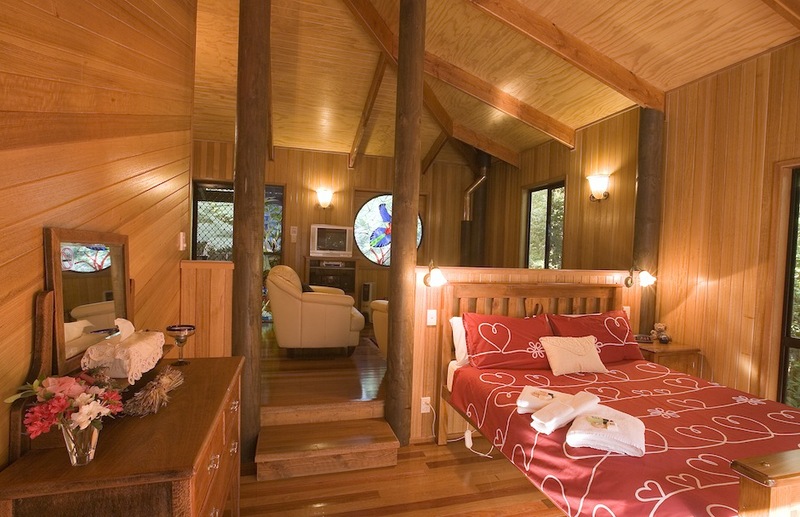 includes air conditioning, a double spa bath and wood fireplace. 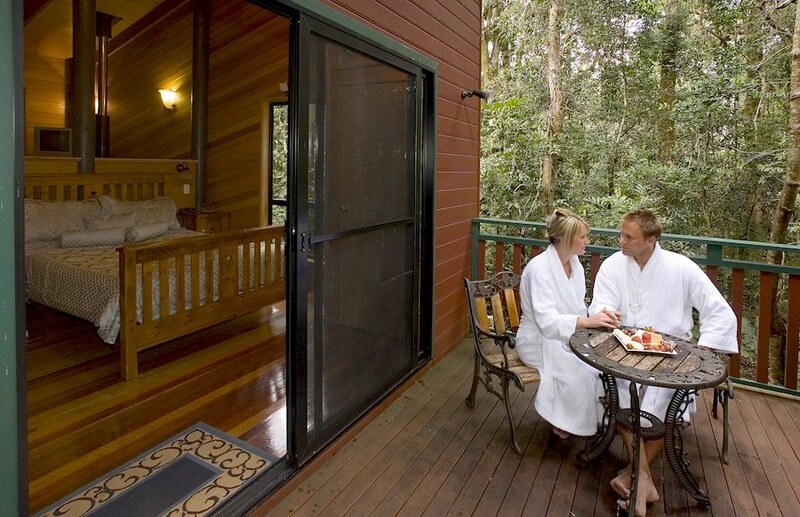 Our on-site managers, Ash and Anastasia, have decades of experience in the hospitality industry and will make you feel welcome and ‘at home’. 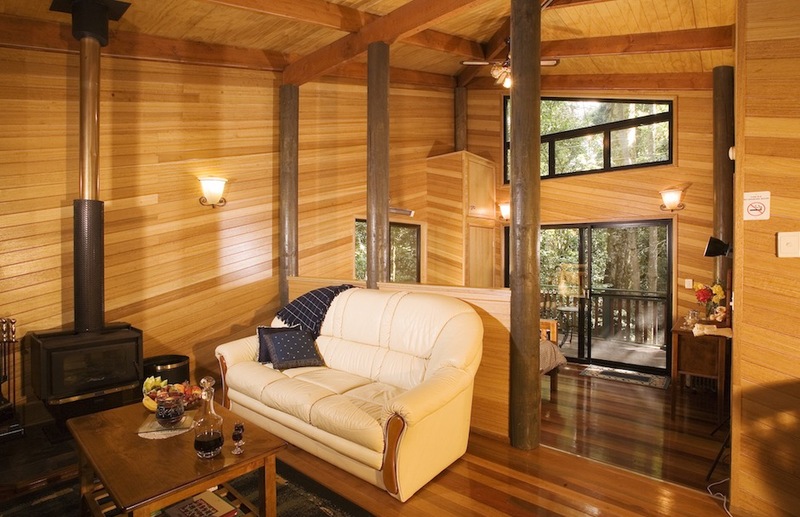 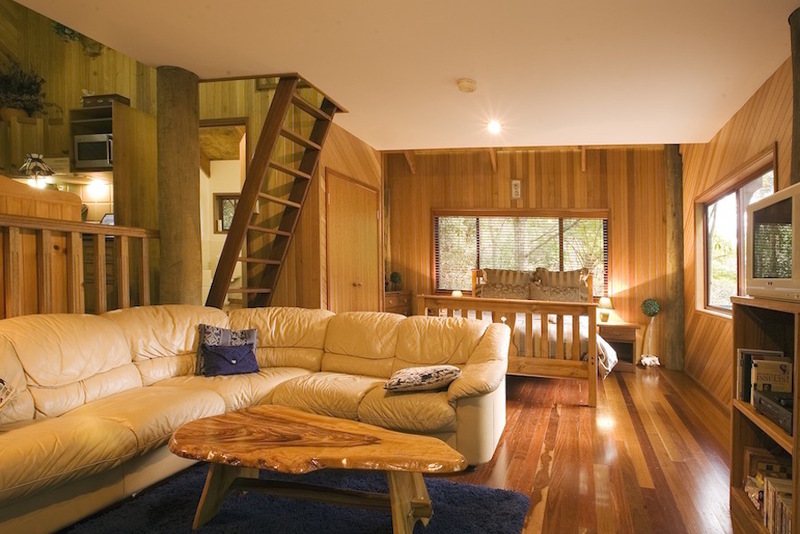 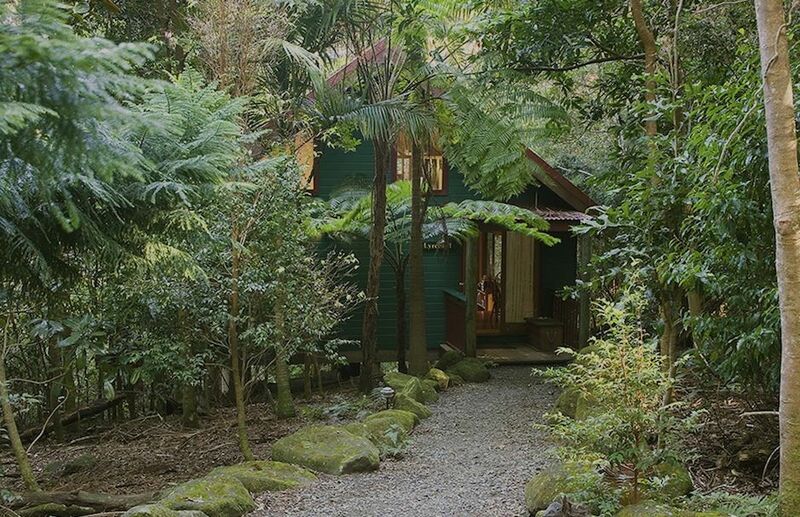 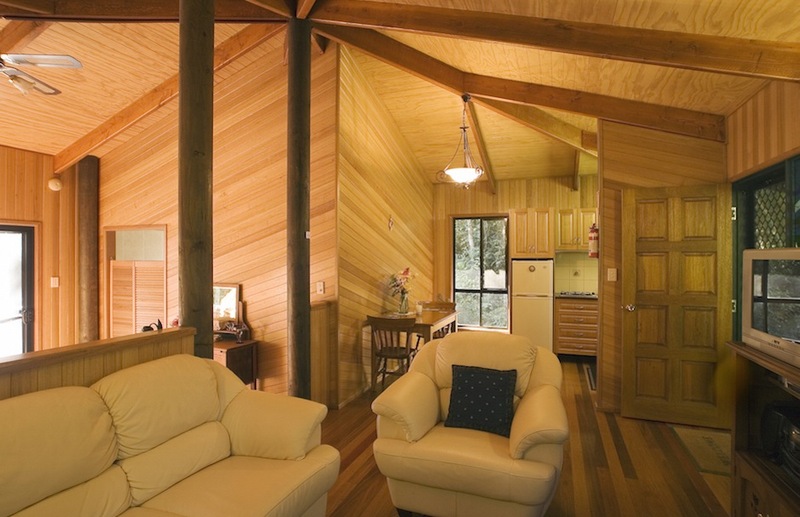 Springbrook Lyrebird Retreat has received awards based on numerous excellent guest reviews. 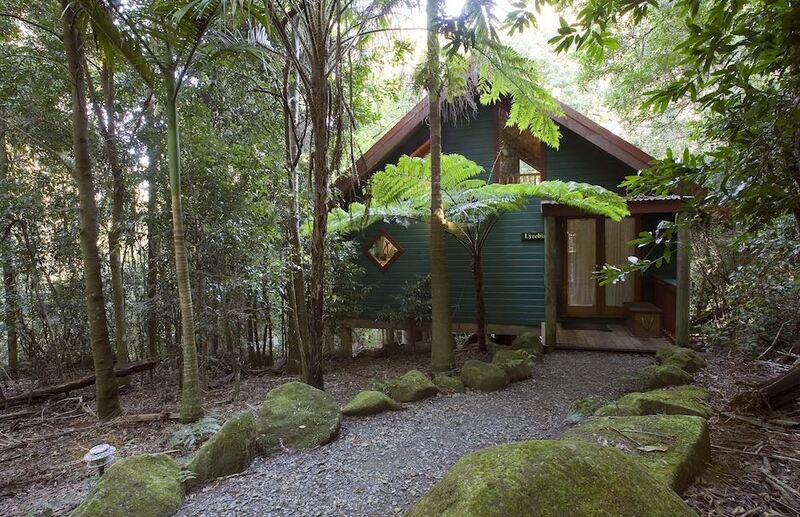 All ‘profits ’ go to rainforest conservation on Springbrook Plateau.